Are you stuck for ideas or inspiration? Nick Fawcett is regarded as one of the great spiritual writers of our time. In '2000 prayers for public worship,' Fawcett has collected 2000 prayers and arranged them thematically for the key seasons of the Church year and all areas of Christian discipleship. The book therefore provides an important resource which will be of undoubted usefulness to those who prepare worship. 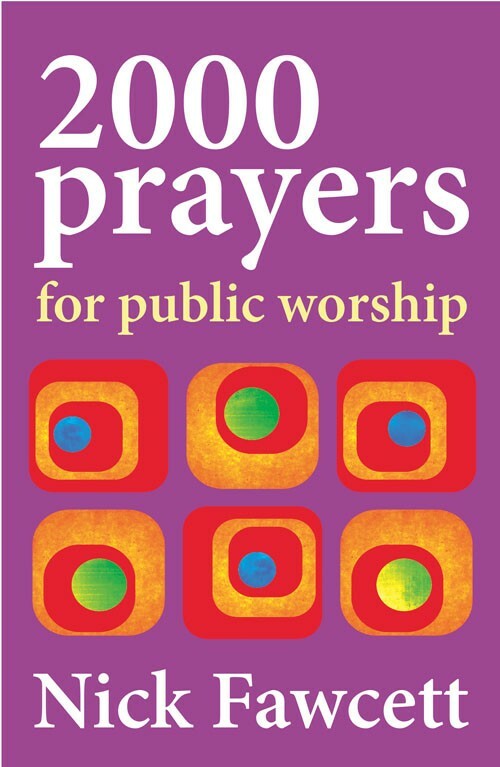 2000 Prayers for Public Worship by Nick Fawcett was published by Kevin Mayhew in August 2008 and is our 11914th best seller. The ISBN for 2000 Prayers for Public Worship is 9781848670211. Be the first to review 2000 Prayers for Public Worship! Got a question? No problem! Just click here to ask us about 2000 Prayers for Public Worship.